NEW DELHI, Dec 15 (AFP): Indian and New Zealand skippers Mahendra Singh Dhoni and Brendon McCullum were drafted for more than one million dollars into new cricket teams on Tuesday for the Indian Premier League following a graft scandal. A new team from the western city of Pune paid 125 million rupees ($1.8 million) for limited overs captain Dhoni for the next edition of the lucrative Twenty20 tournament. Dhoni joins Australian captain Steven Smith who was sold for 55 million rupees ($820,000) and South African Twenty20 captain Faf du Plessis who went for 40 million rupees ($597,000) on the same team. 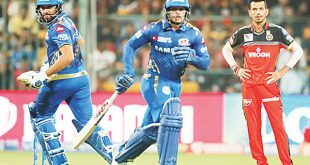 The other franchise from the western city of Rajkot chose McCullum for 75 million rupees ($1.1 million), James Faulkner for 55 million rupees ($820,000) and West Indian Dwayne Bravo for 40 million rupees ($597,000). 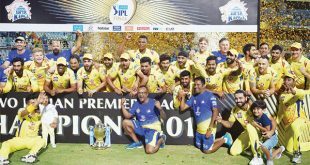 The franchises have replaced Chennai Super Kings and the Rajasthan Royals — teams banned from the glitzy tournament for two years on the recommendation of a Supreme Court-appointed panel, after a corruption scandal. They were allowed to choose five stars from each of the banned teams, while the rest were released into a pool for auction. Australia’s Shane Watson and Mike Hussey, South Africa’s Chris Morris and the West Indies’ Dwayne Smith remain unsold and will now be auctioned in Bangalore in February. 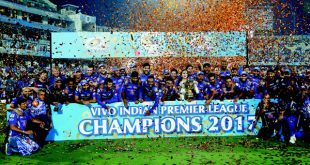 The 2013 IPL season was mired in controversy after police launched legal proceedings against several officials from the teams and three Rajasthan Royals’ players for illegal betting and spot-fixing. 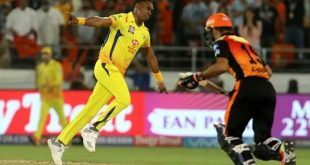 Suresh Raina, who played for the Chennai Super Kings alongside Dhoni, fetched 125 million rupees from Rajkot which also chose all-rounder Ravindra Jadeja. 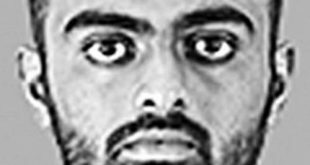 Indian batsman Ajinkya Rahane and spinner R Ashwin were picked by Pune for 95 million and 75 million rupees. 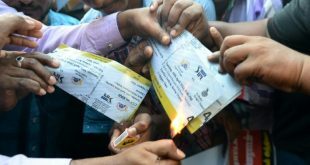 Both Chennai and Rajasthan are expected to return to the IPL after their bans end following the 2017 edition.